Scia is growing internationally; in more than 80 countries the Scia software is being used for a broad spectrum of structural analysis and design. Over 15% of the revenue is from outside Europe and increases rapidly, as well in North and South America as in Asia. 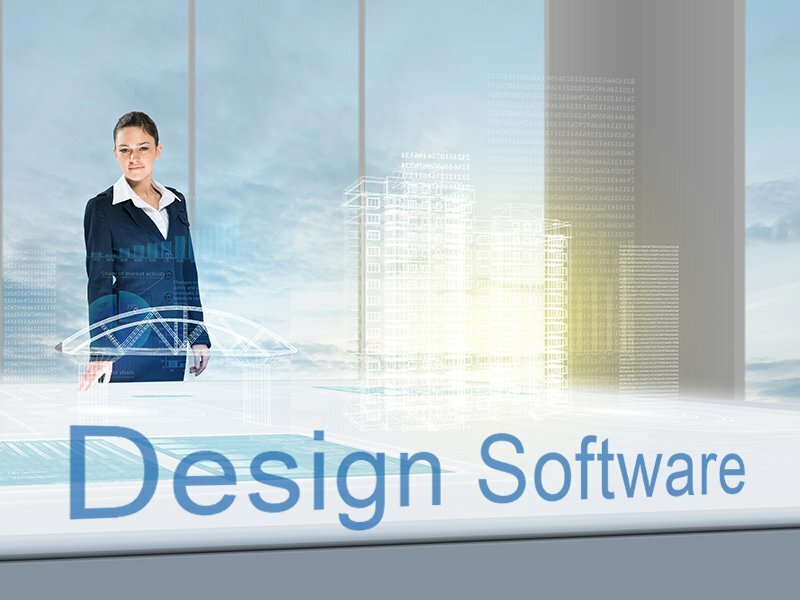 Well known companies have adopted Scia Engineer as their primary structural software, to name a few: AECOM, Arcadis, BAM infraconsult, Besix, Intertechne (Sao Paulo), Frazier Industrial (USA), Ramboll (UK), etc. This trend is a major opportunity for Scia and at the same time it represents a challenge forcing us to increase localization. While Scia is leading in Eurocode implementations, the same effort is necessary for other building codes such as the codes in USA (ACI, AISC, AISI, IBC, ASTHOO, …) and Brazil (NBR). Scia has developed a strong tool for quick implementation of design codes, resulting also in completely transparent design reports. This new approach is totally different from the existing “black box” solutions found in most software programs. This focus on internationalization required finding a solution for non-core products that Scia has been developing and/or distributing in recent years. Therefore, it was decided to transfer the business activities related to Allplan Precast to Scia’s sister company Nemetschek Engineering (headquartered in Salzburg, Austria). Our other fabrication software concerns Scia Steel - this product line is being transferred to a new company formed by four Scia employees active in this field and named VVTW. During the second half of 2014 a smooth transition of the Scia Steel business will be realized as well. Our clients will be supported by the same teams, just under a different brand, by companies fully dedicated to Precast or Steel fabrication software and by experts in these fields.